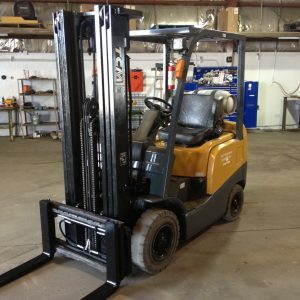 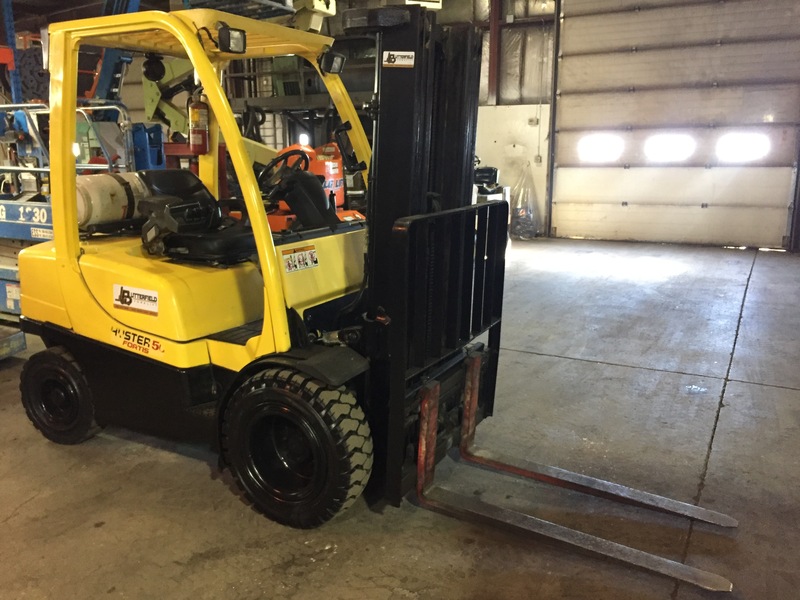 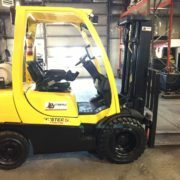 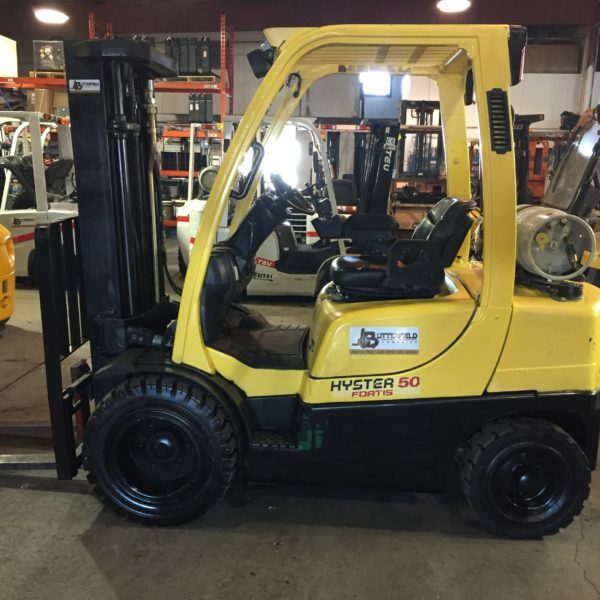 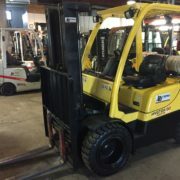 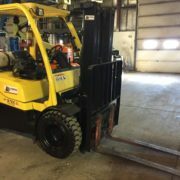 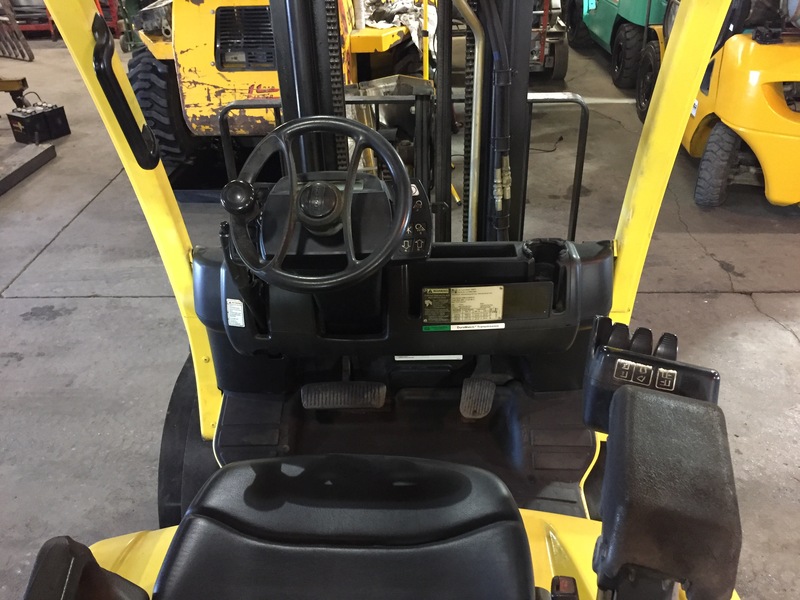 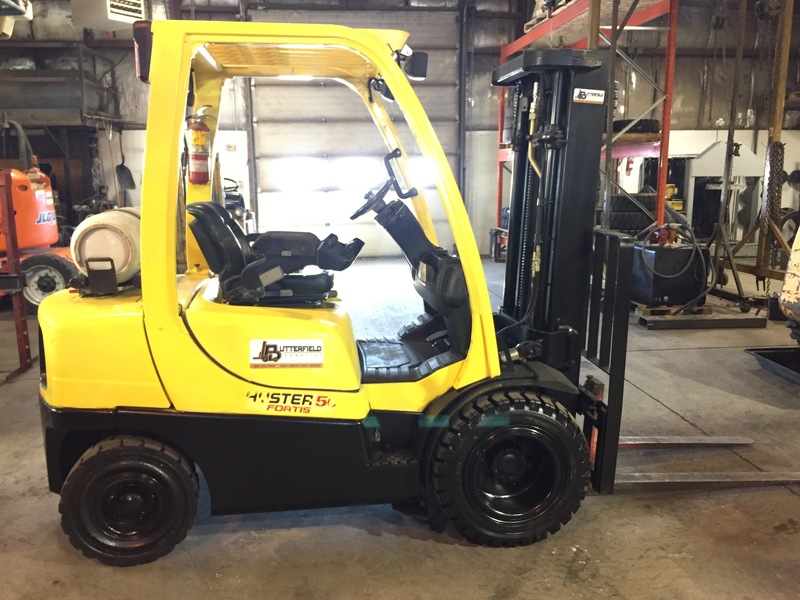 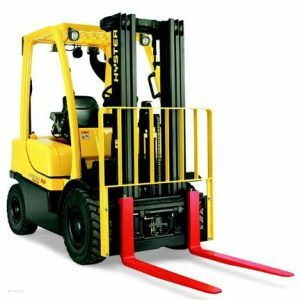 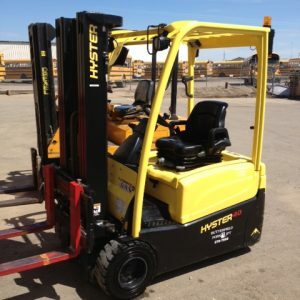 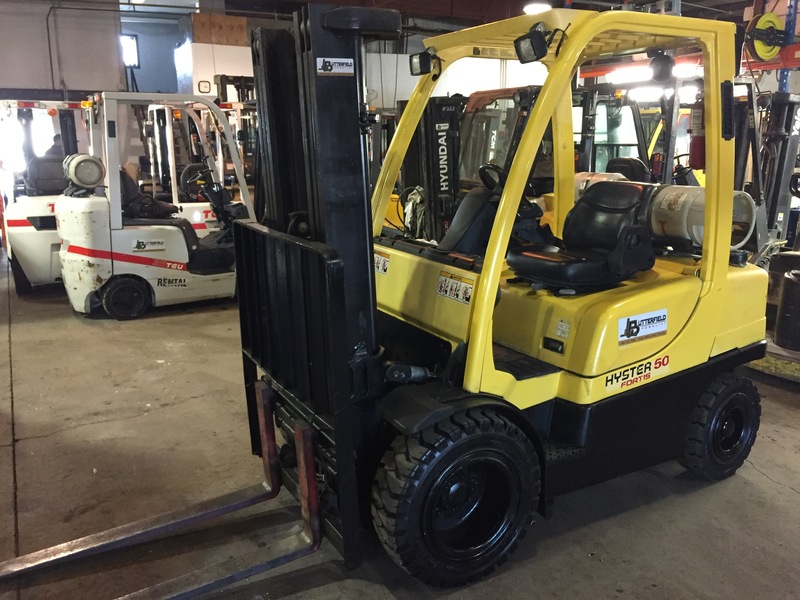 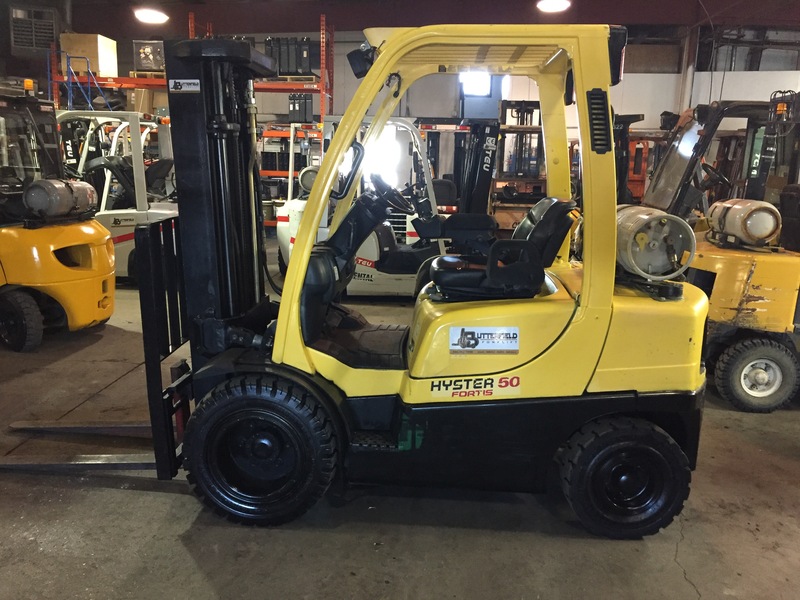 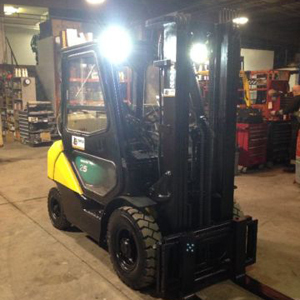 Home / Used / 2010 Hyster 5000lb pneumatic tire forklift LOW HOURS! 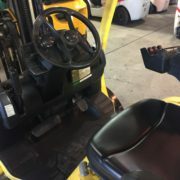 Features: Fingertip controls mounted on arm rest console. 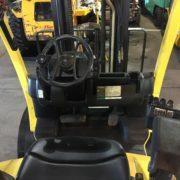 Full suspension seat. 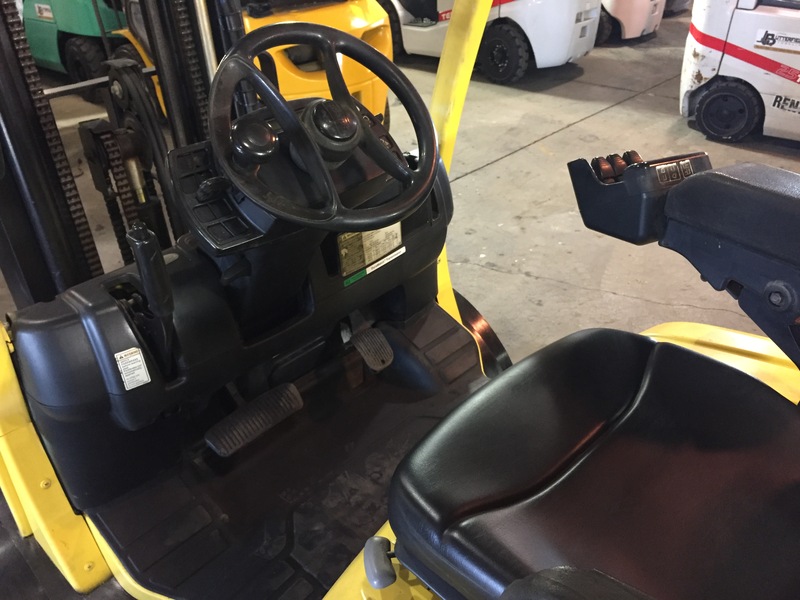 Forward and reverse lighting, seat belt, powershift transmission, beacon light.